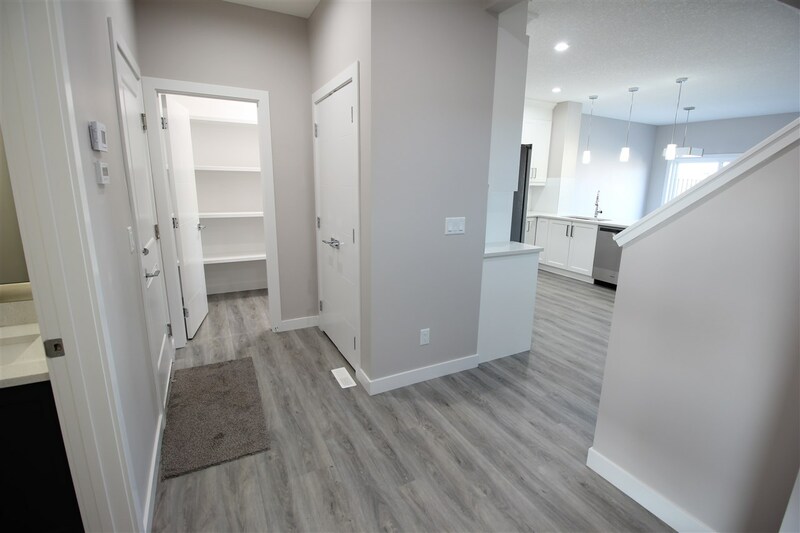 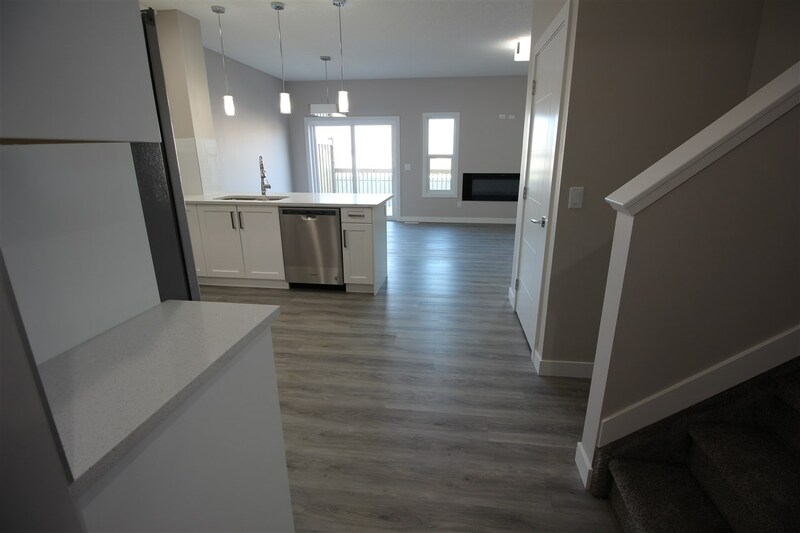 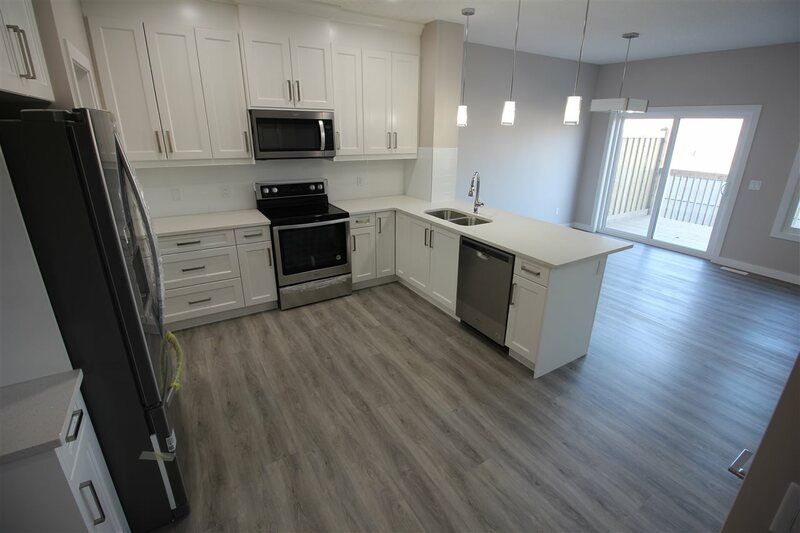 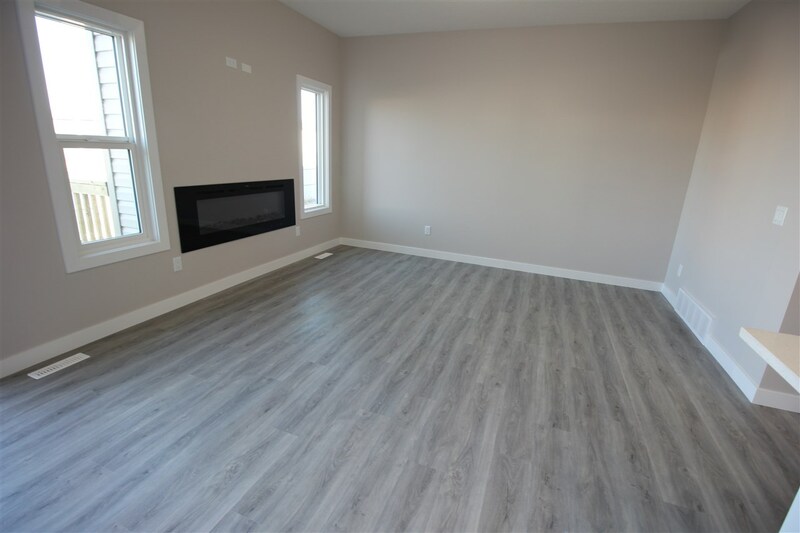 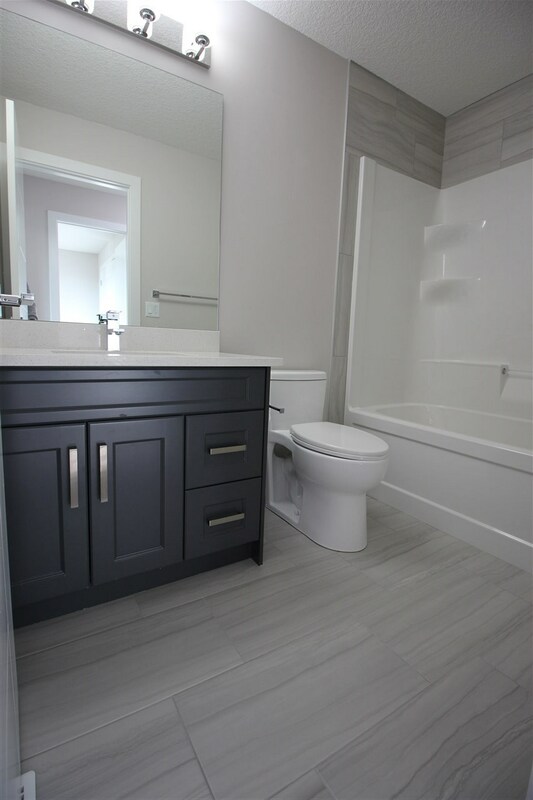 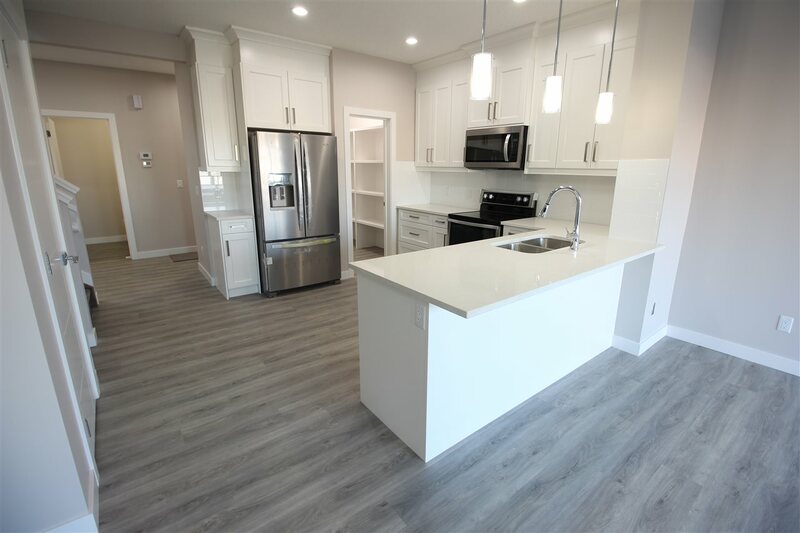 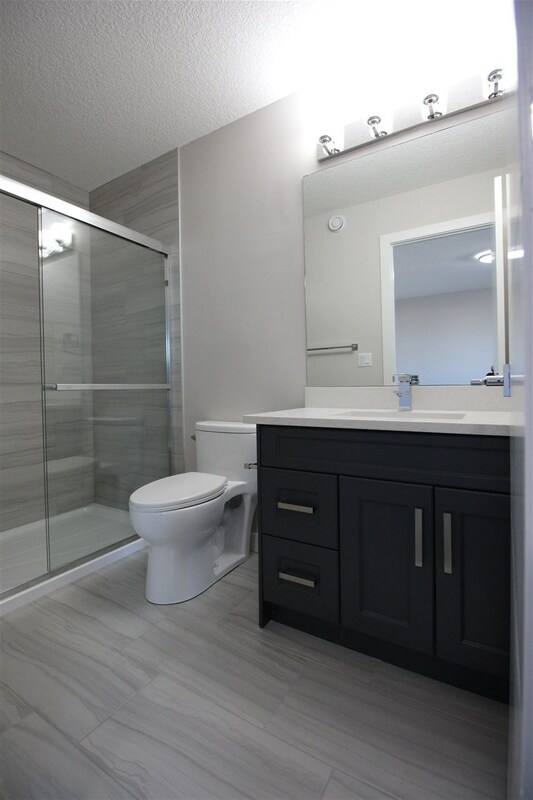 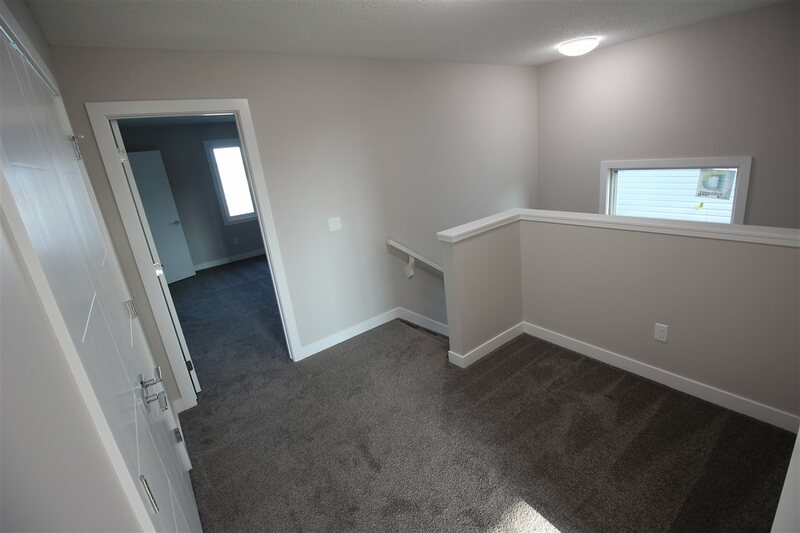 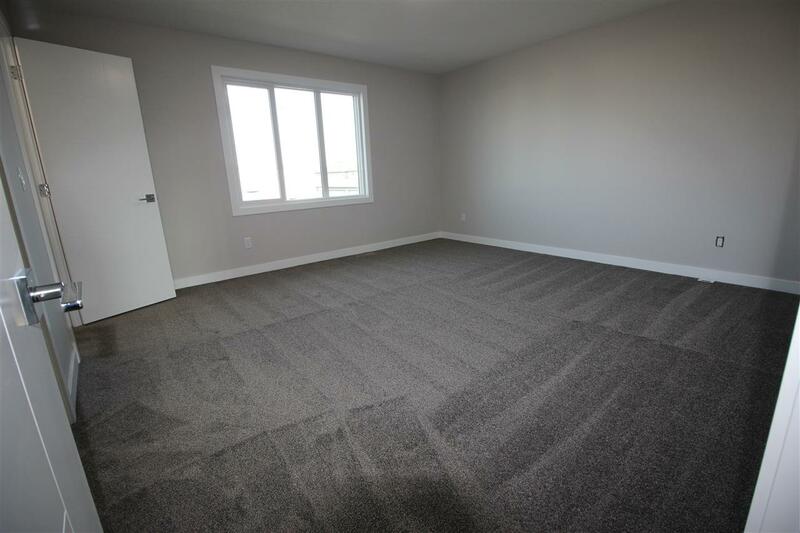 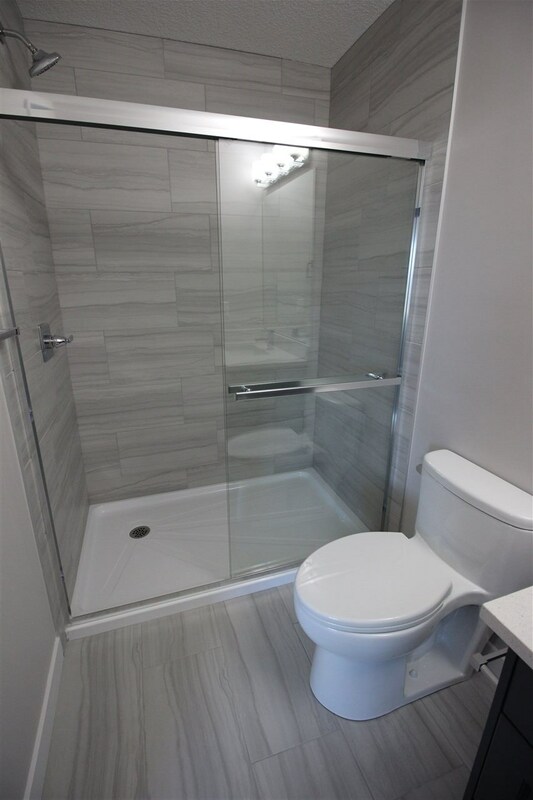 This brand new half duplex at almost 1500 sq ft on the upper two levels has been built with executive style! 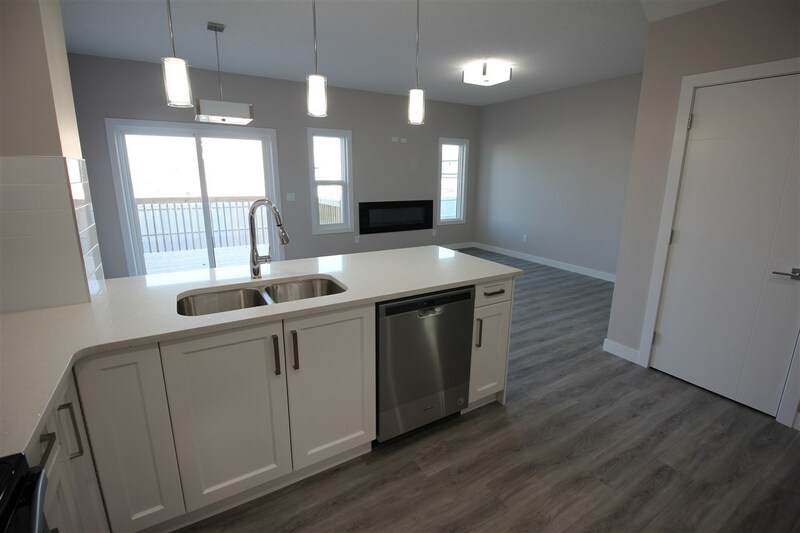 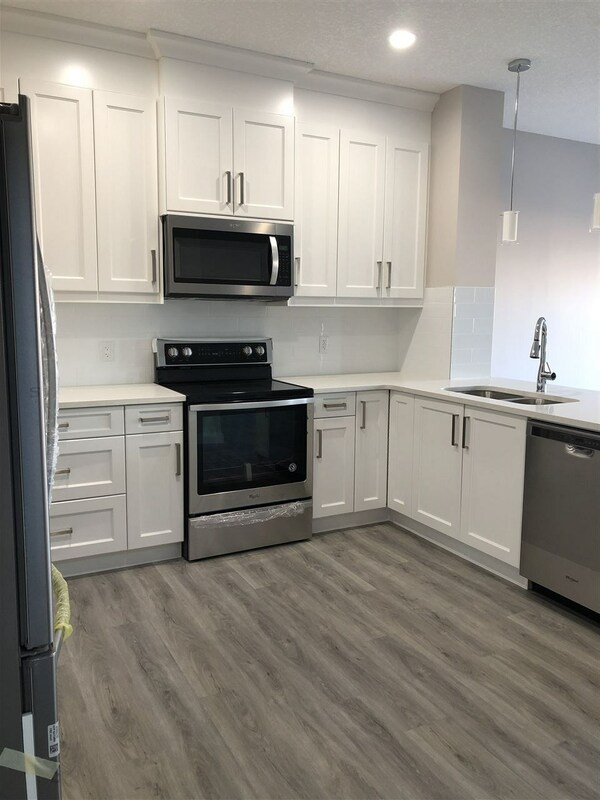 The open concept main floor features a u shaped kitchen with eating bar, abundance of white cabinetry that is full height, stainless steel top of the line appliances and walk through pantry to the mud room area with access to the garage. 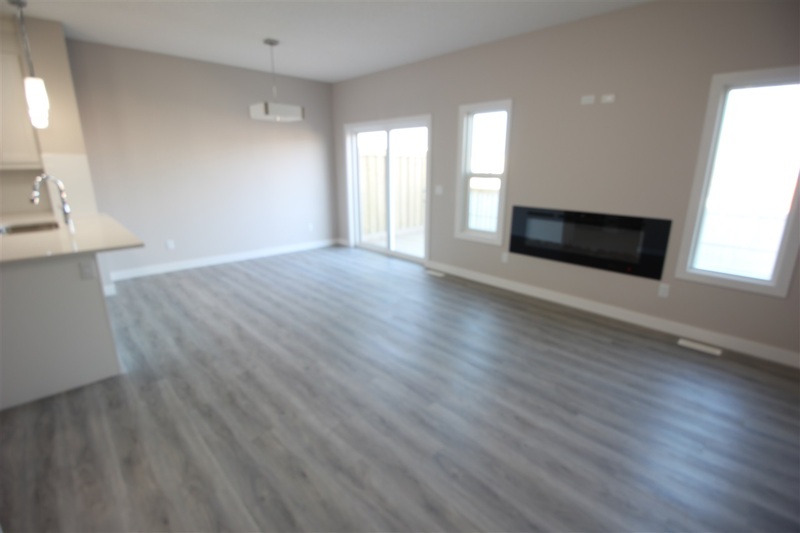 Living room and dining nook area are bright and spacious with a wall mount fireplace. 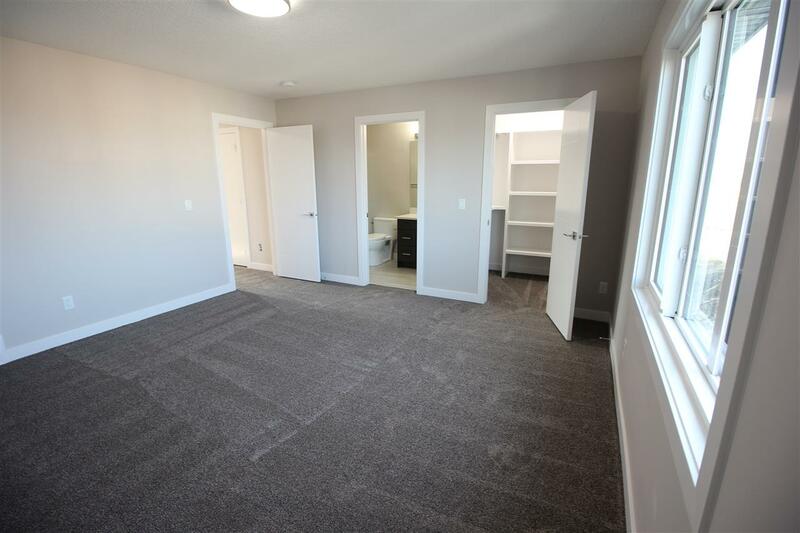 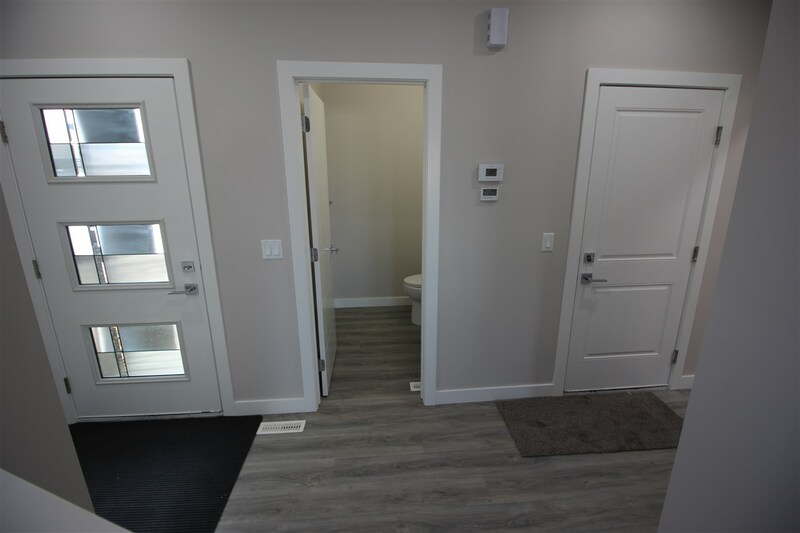 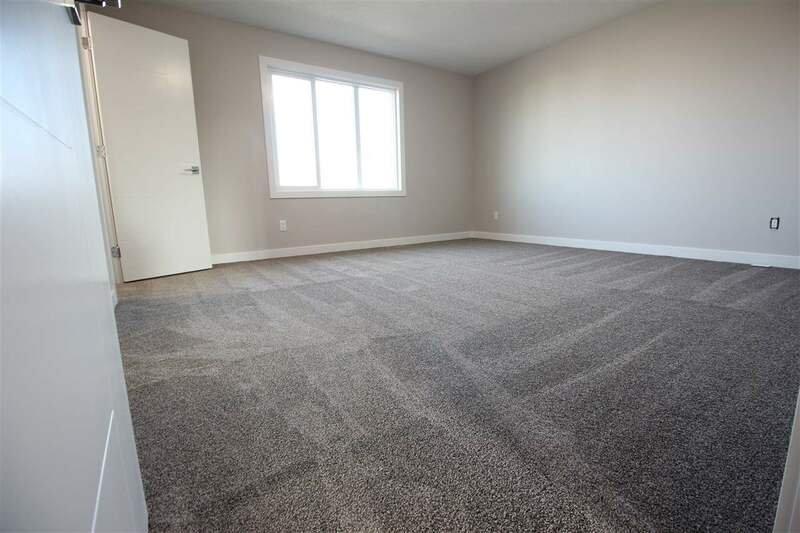 Upstairs has a huge master suite with walk in closet and ensuite with a double shower and office space, laundry room, 2 other good size bedrooms and main bath complete this level. 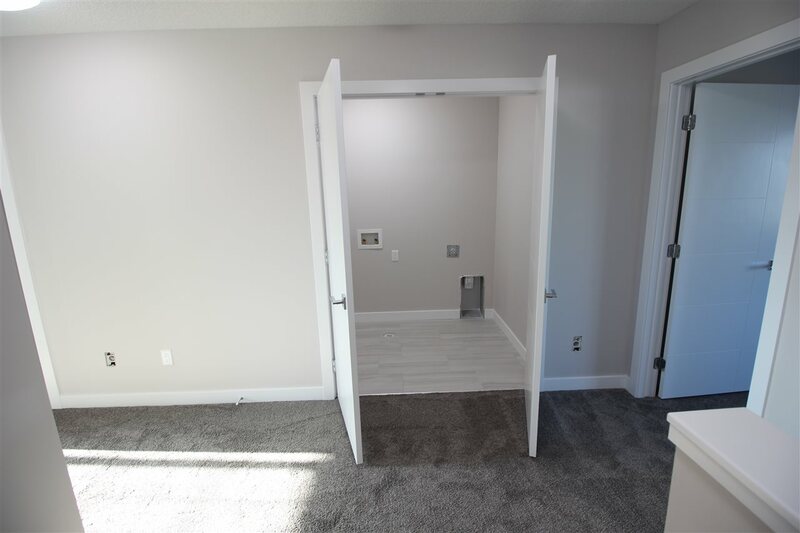 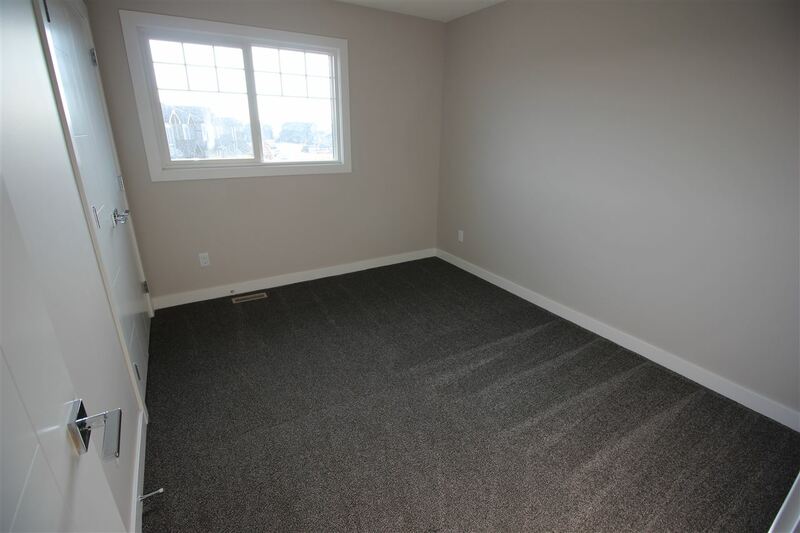 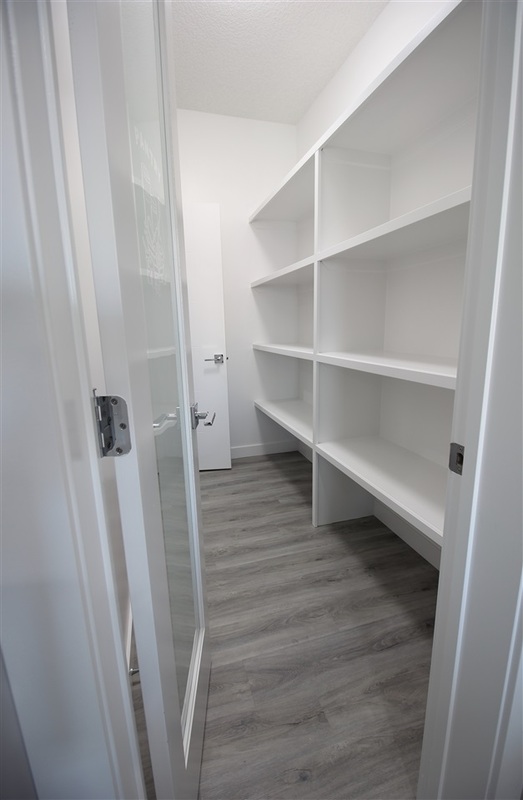 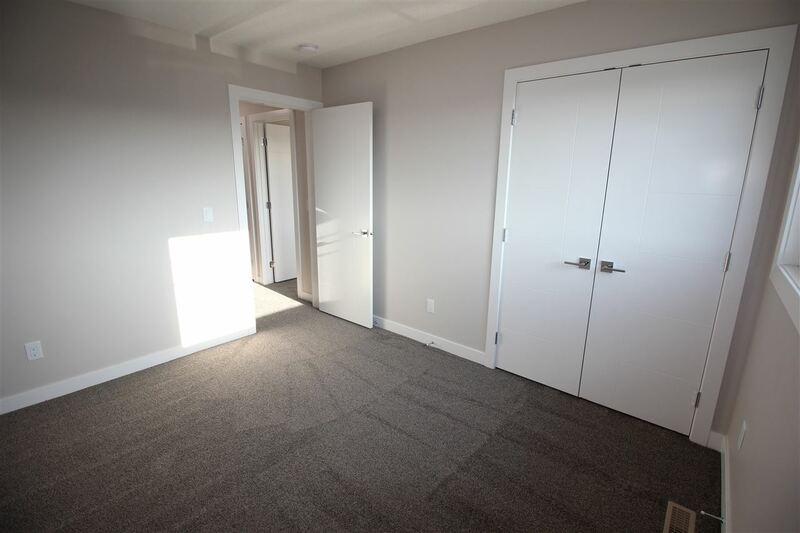 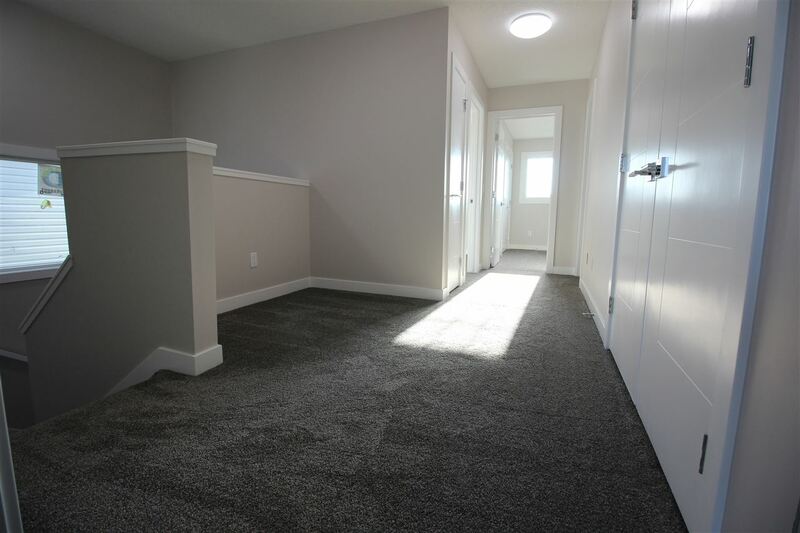 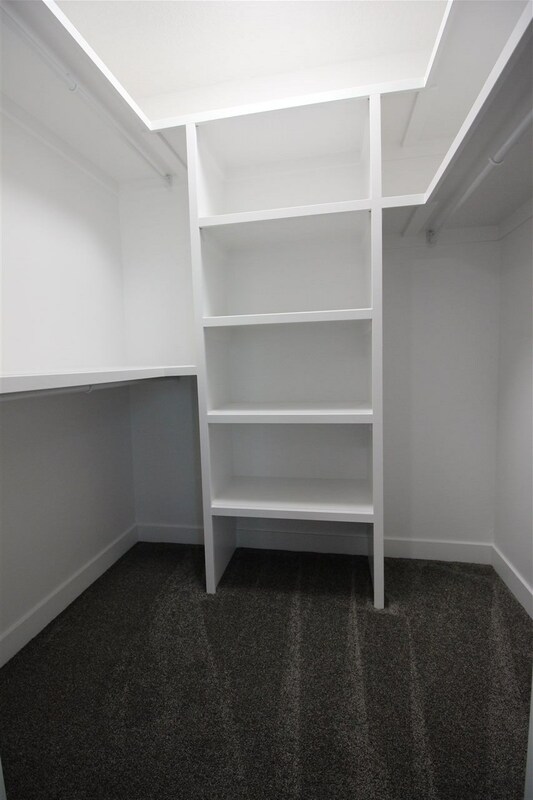 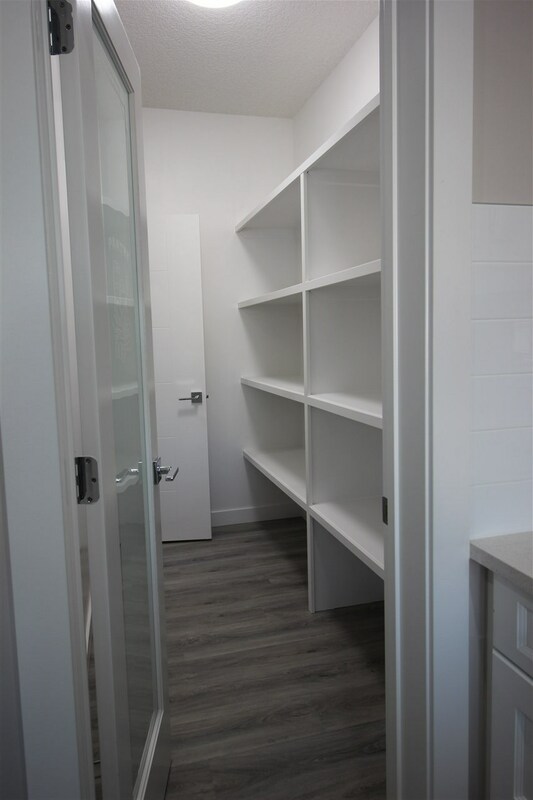 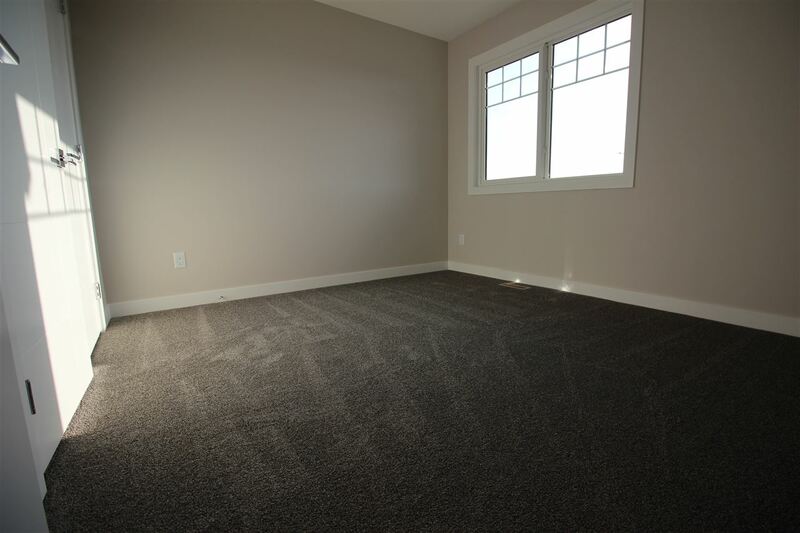 The basement has side entry access to the outside and is unspoiled to await your finishing touch! 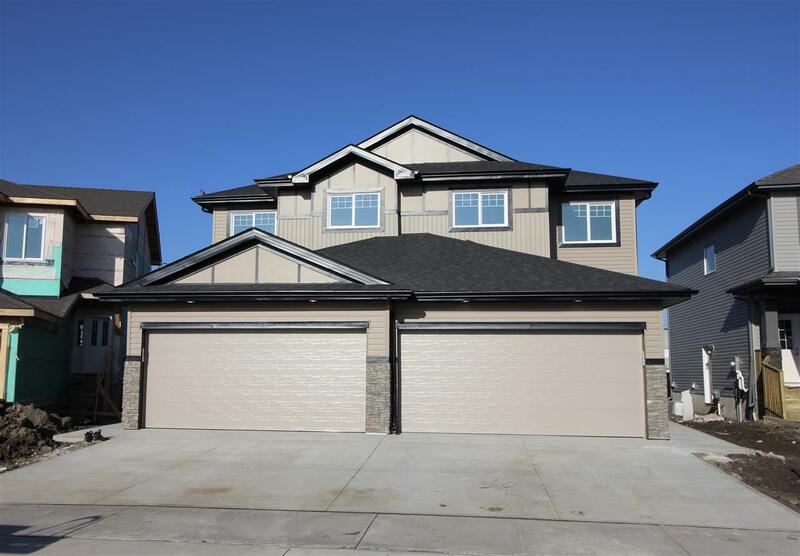 double attached garage.The yard is west facing to allow the enjoyment of full afternoon/evening sun.